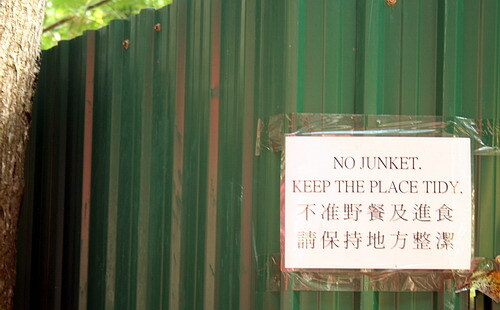 While in HK, I was able to take pictures of some marvellous Chinglish examples. 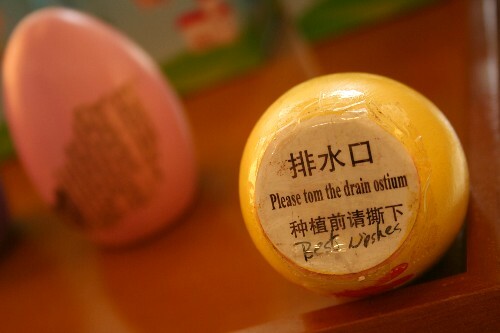 For a phrase to qualify as “Chinglish”, it can’t just be an average typo (we all make those). 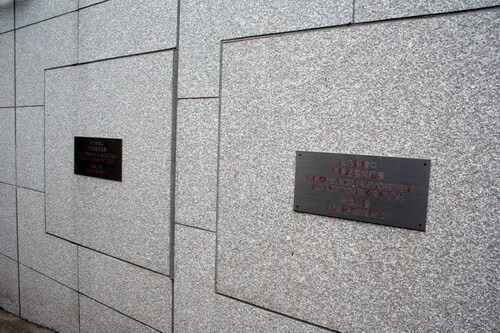 Instead, the words must not make sense, or at least leave the native-English-speaker laughing at the turn of phrase. 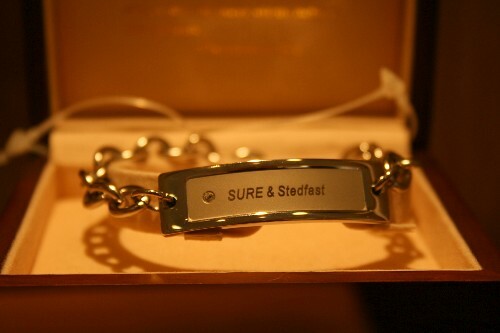 Inconsistent capitalisation and a typo, permanently engraved in silver. This is a wooden "Magic Egg". Now that you've read the instructions, everything's clear. 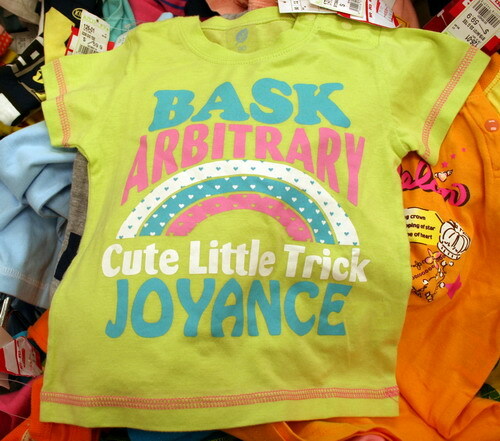 The French is flawless, but the English is unfathomable. 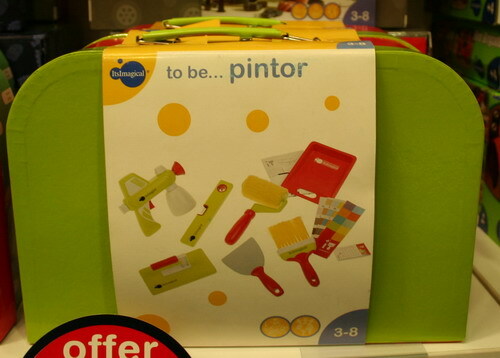 Yes, we want to encourage our children to follow the trades of their pintor fathers. (Mothers of autistic children must make sure they are suitable restrained.)? Money comes home? Money buys a house? 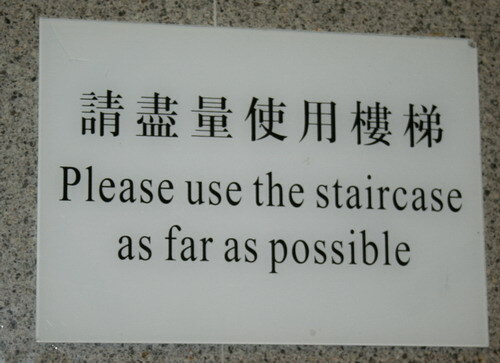 And then when the staircase runs out, you're welcome to use the lift. 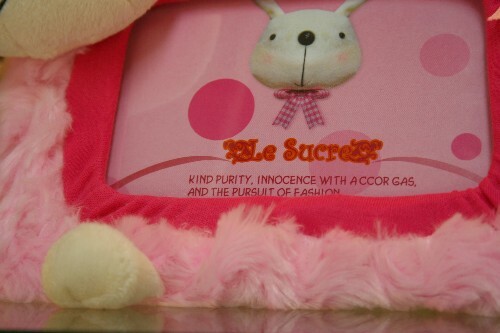 Chinglish or a very "clever" play on the word "pink"? It must be a poem. 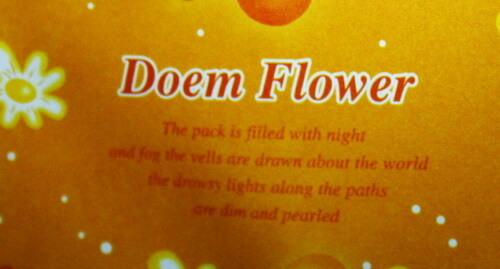 "Doem Flower": The pack is filled with night and fog the vells are drawn about the world the drowsy lights along the paths are dim and pearled. 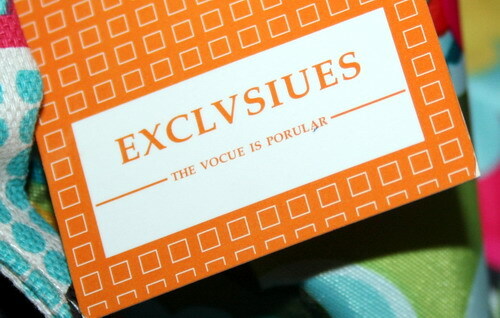 Excuse the typo where the V and U are mixed up -- the vocue is porular! 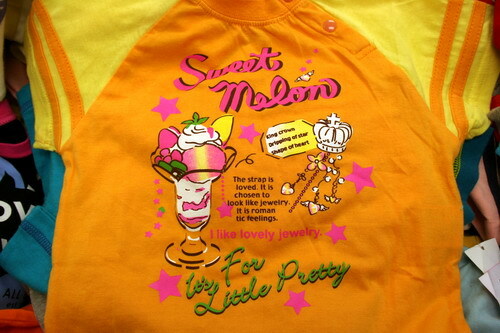 Sweet melon. King crown. Dripping of star. Shape of heart. The strap is loved. It is chosen to look like jewelry. It is roman tic feelings. I like lovely jewelry. 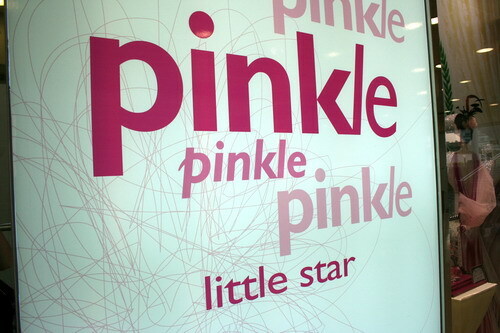 It's for Little Pretty. The rainbow is a multiplication bridge of the mind. Ahhh, yep. Arbitrary is right. And random. Retain address in case you need to sue? No rorts or "playing the system", please. Both signs read: "This covering is a smoke vent. Do not cover or close." 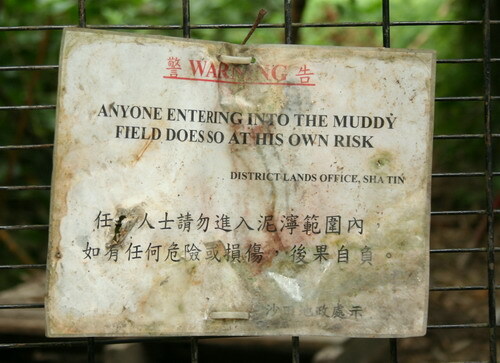 That muddy field is a real hazard. I can't really figure this one out. I more be chocolate all the time. How hard is that to understand? Aaaaaaaaargh! I’m still trying to grasp “the multiplication bridge of the mind”. It’s so deep! Why can’t I get it? I meant to tell you your captions are cake-wreck worthy. Well done! I love these! Somehow they make you feel like you missed something because it doesn’t make sense but sounds so deep. How do they do that?